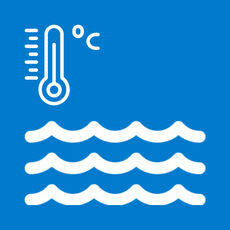 Water temperatures is iOS app to get you all informations about water temperatures in Slovenia and Croatia (more countries to come). You can mark measuring points as favorites also you can subscribed to notifications so you get notified when selected lake or sea reaches desired temperature. 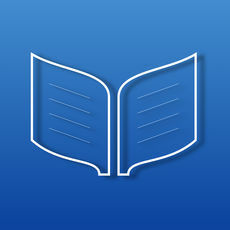 Verses Library is an app where you will find all kind of verses to send on various of occasions. You can also add your own verses so the other users can use it and share it. Native iOS, Mac or server side applications written in Swift.